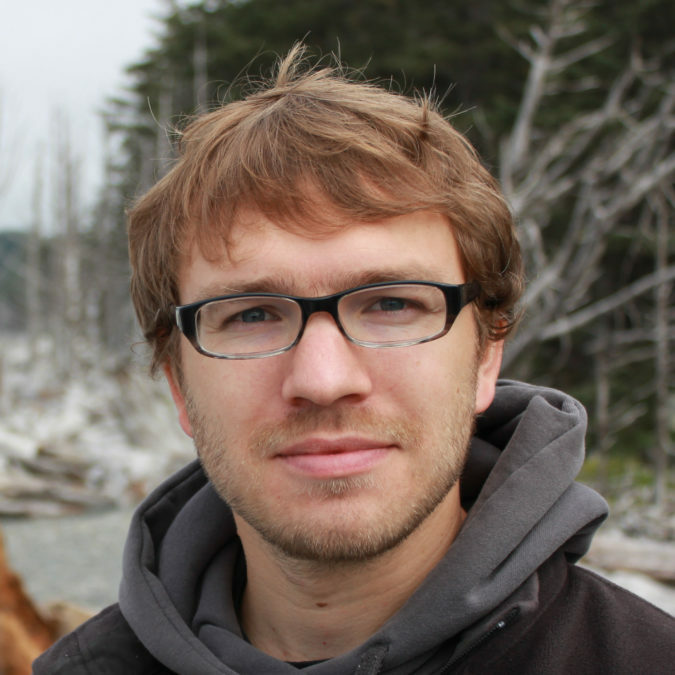 Fabian Hueske is a PMC member of Apache Flink. He started working on this project in 2009 as part of his PhD research at TU Berlin. Fabian is a co-founder of data Artisans, a Berlin-based start-up devoted to foster Apache Flink, and did internships with IBM Research, SAP Research, and Microsoft Research. He is frequently giving talks on Apache Flink at conferences and meetups. Fabian is interested in distributed data processing and query optimization.